This special 104-page publication commemorating the 15th edition of Berlin's celebrated CTM Festival for Adventurous Music and Art presents new, critical approaches to experimental music and its history in essays and articles authored by curators, music journalists, cultural workers, theorists, and artists. Common narratives of music’s radical evolution over the past century favour a few exceptional individuals, whose stories exemplify major revolutions and transitions in bold strokes. But this history is underwritten by the innovation of countless others whose ideas, often arising in unreceptive or antagonistic environments, have been ignored, suppressed, purposely destroyed, and eventually forgotten. Adopting a less hierarchical perspective, the works included in this compendium illuminate select trajectories in experimental and electronic music that until now have remained under the radar, but continue to inform and influence music today – from individual case studies of pioneering artists such as Finnish technology innovator and futurist Erkki Kurenniemi to marginalized musical developments behind the Iron Curtain and excavations of cultural movements like the Russian noise revolution of the early 20th century. Supplemented by theoretical works by Wolfgang Ernst, Hillegonda C Rietveld, and others that re-imagine the concept of history itself, Dis Continuity reflects on the meaning of the growing tendency in many of today’s musical practises to interact with the past. 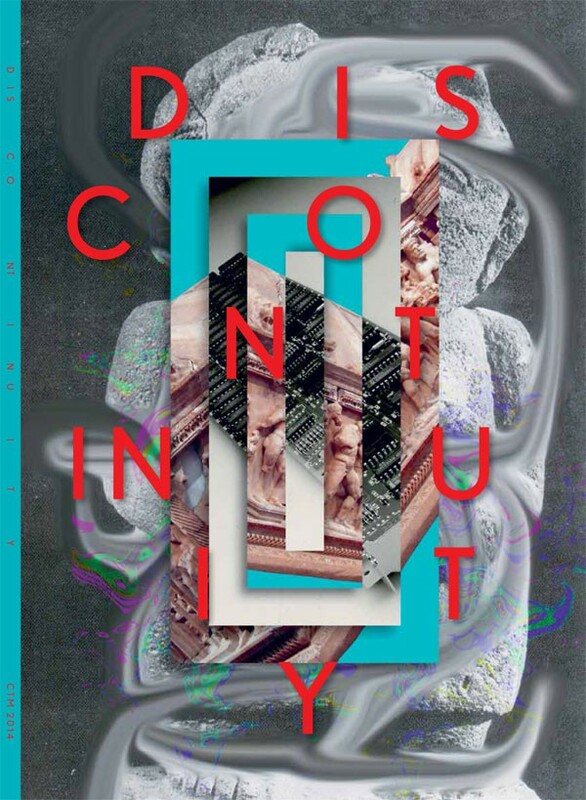 With texts from Andrey Smirnov & Liubov Pchelkina, Konstantin Dudakov-Kashuro, Robert Mießner, Florian Sievers, Jennifer Lucy Allan, Chris Salter, Michael van Hoogenhuyze, Frans Evers, Marcus Boon, Björn Gottstein, Wolfgang Ernst, Paul Purgas, Hillegonda C Rietveld, Annie Goh, Antye Greie-Ripatti, Katerina Leinhart, Peter Kirn, Ion Dumitrescu, Johan Palme, Henning Lahmann, Andreas L. Hofbauer, and more.